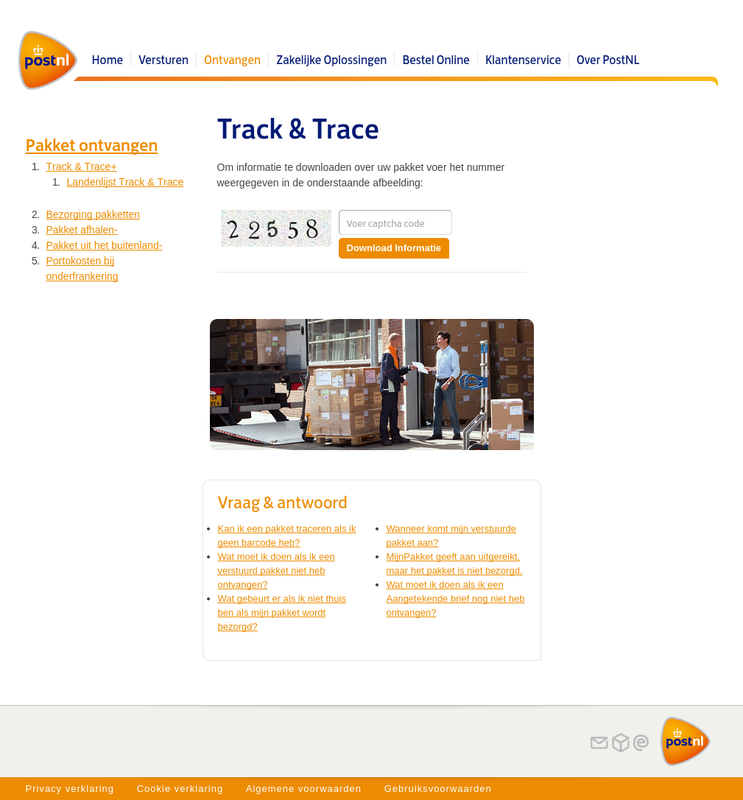 The Netherlands was hit with a new spam run designed to spread a cryptolocker variant known as torrentlocker from Monday October 13th 2014 onwards. 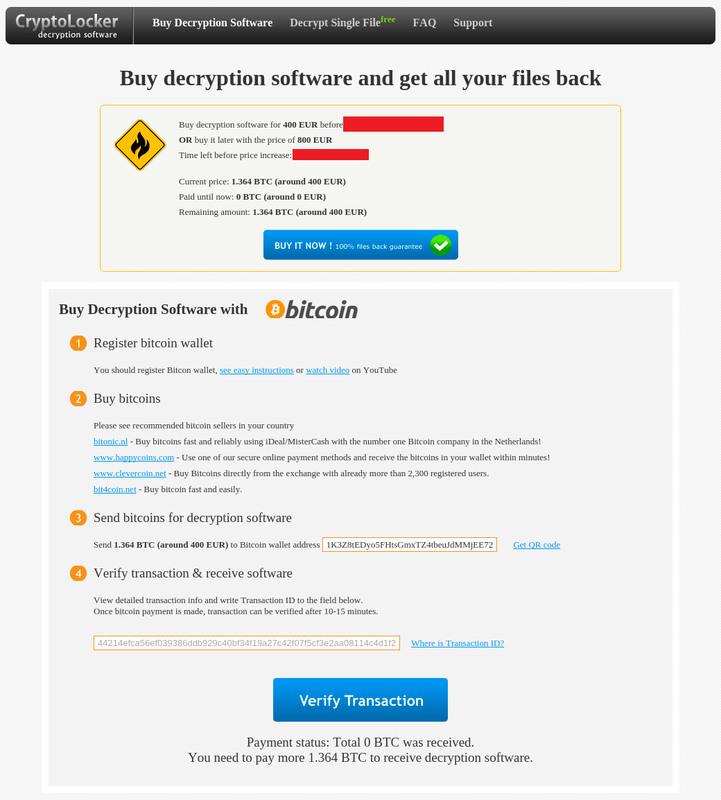 Please note that torrentlocker appears to present itself to victims as cryptolocker in all cases. Fox-IT now receives multiple reports of new victims in the Netherlands and we are currently analyzing the new spam run and malware that was subsequently used. This blogpost is aimed at providing victims with advice on how to deal with the infections. It contains technical details that will help system administrators trace back the original infection, and contain the spread of the infection as much as possible. We will update this blog post as more information is available. What to do if you are a victim of torrentlocker? You have fallen victim to torrentlocker if you find that a number of your (data) files have been encrypted and are unreadable. In this instance of torrentlocker, each directory that contains encrypted files will also contain an HTML-file with instruction on how to contact and pay the criminals behind this latest wave of torrentlocker attacks. 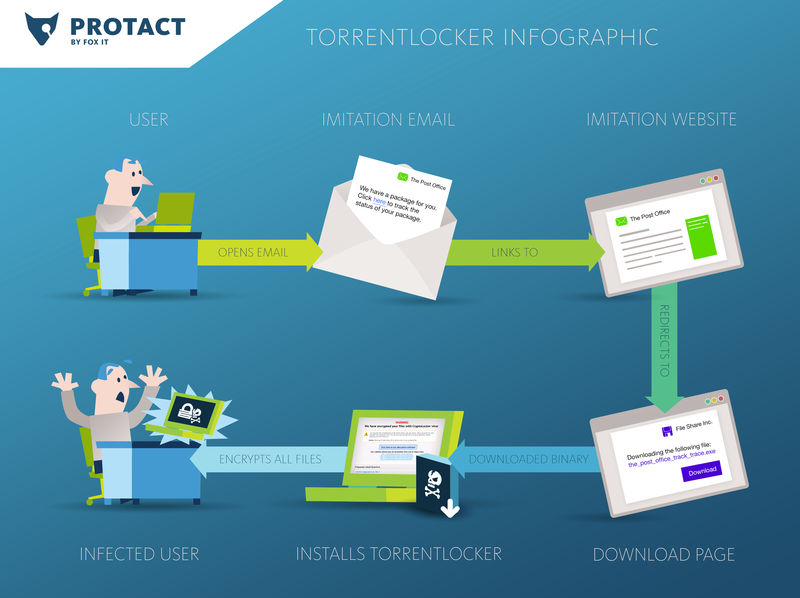 There are a number of things that you can do yourself to find the original infection and contain the spread of torrentlocker, and possibly restore files to their original state. Block access to certain resources on the internet in order to minimize the risk of further infections. For information on which resources to block, see section “Indicators of compromise in network traffic”. Restrict “delete” permissions. Activate a policy that prevents users from deleting files from shares. We have indications that such a policy may prevent torrentlocker from working effectively. We are currently investigating this claim. Restrict “write” permissions. To be extra careful, you may change user’s rights on all files to “read-only”. This will prevent any changes to files. Identify who received emails as part of the spam run. In your email messaging logs, search for email messages with characteristics as described in the section “Indicators of compromise in email”. Any hits should provide you with information about who within your organization received emails as part of the spam run and will allow you to remove these emails. Identify who visited suspicious torrentlocker websites. In your gateway logs (proxy logs, firewall logs, IDS logs etc), search for visits to websites known to be associated with this spam run. Any hits should provide you with evidence which systems within your infrastructure visited those websites and are potentially infected with torrentlocker. More information about what to look for can be found in section “Indicators of compromise in network traffic”. Identify which systems are infected. After the previous two steps, you may have narrowed down the number of systems that are potentially infected and have caused the files to be encrypted. On suspected systems, you may use the information in the section “Indicators of compromise on hosts”. Isolate the infected systems from your infrastructure. Once identified, these systems should be carefully isolated from the infrastructure, to prevent further encryption of additional files but at the same time preserve digital traces. Immediately cease all user activity on infected systems as they may contain important clues for decryption of the encrypted files or additional information about the infection. Physically disconnect the infected systems from the network. Do not power off, wipe or reimage infected systems. Restore backups of the infected files. In case backups are not available or only partly available, and you have preserved sufficient digital evidence, you may seek professional assistance in an effort to recover infected files. 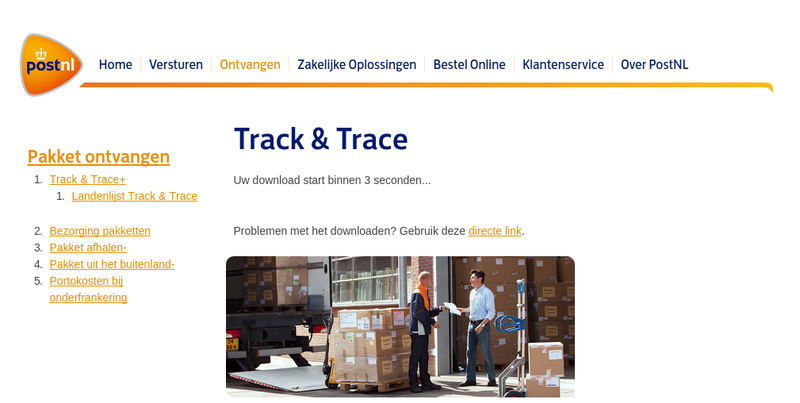 The recipient of the email is enticed to click on the ‘Zie de informatie’ link. This took the recipient to a compromised wordpress website used as redirection page towards the actual malicous page. Within your gateway logs (proxy, firewall and IDS logs, etc) you may search for traffic to the following site in order to identify systems within your infrastructure that visited malicious websites associated with this attack. Please note that this list contains currently known resources on the internet but is not necessarily complete. On suspected systems, you may look for the following clues of infection by torrentlocker. Please note that once you determine that a system is infected, you should remove it from your infrastructure. Do not wipe or reinstall the system as it may contain additional clues about the infection. There will be a reference in the registry to the previous file, to make sure that torrentlocker starts up automatically upon boot. You may use the Windows tool msconfig to inspect startup entries. A second process “explorer.exe” will be active. These messages also show how “effective” some of the anti-spam methods are: it passes SPF and it has a valid DKIM signature, which causes some scoring based spamfilters to treat it as ham instead of spam. We were hit 2 days ago, I managed to restore a backup, but it wasn’t called torrentlocker but “CryptoWall”.